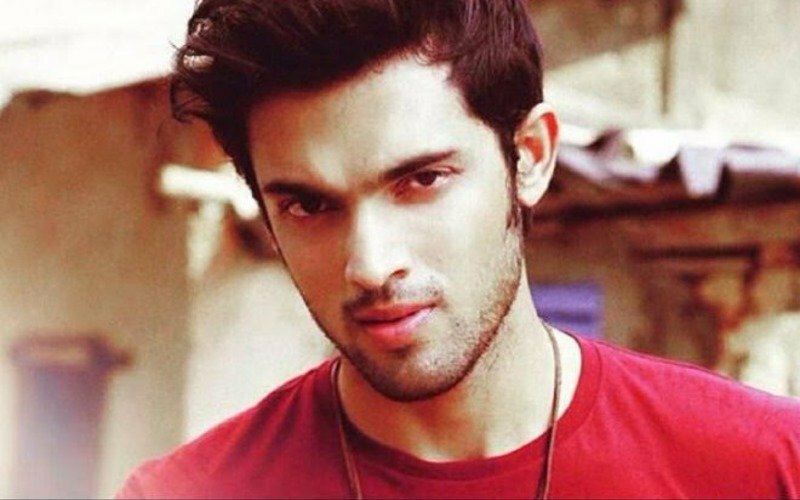 A few days ago, TV actor Parth Samthaan made headlines after a 20-year-old model, Sushmita Chakraborty, accused him of molestation and filed an FIR against him at Bangur Nagar Police Station. However, this has had little effect on his career. 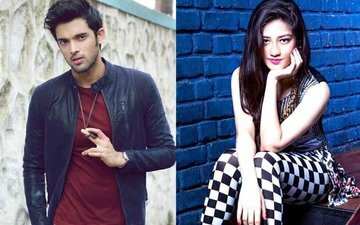 For, Parth is all set to team up with Anu Malik’s daughter, Anmol Malik, for a music video to be directed by Palash Mucchal. We hear, Palash will also compose the music for the track. 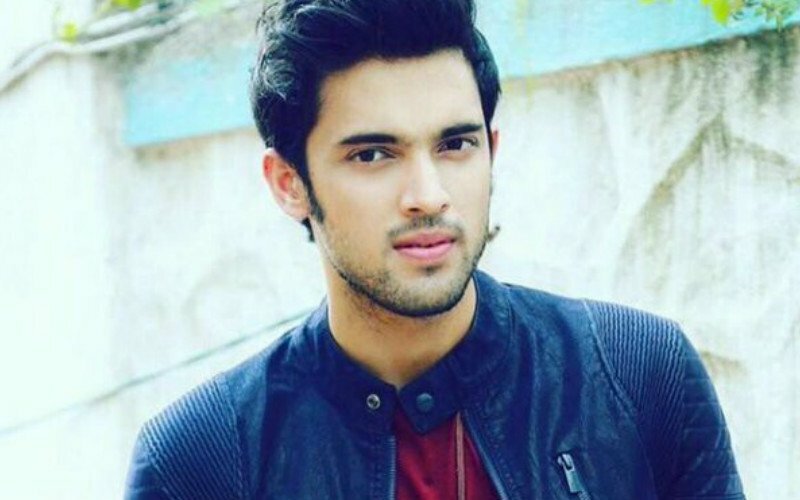 SpotboyE.com can also tell you that Palak Muchhal has penned the lyrics for the song. The single will be released sometime in mid-April. That’s not all. Anu Malik’s younger daughter, Ada Malik, debuts as a stylist with this video. To talk of the singer, the team is yet to decide as to who will render the vocals for the track. 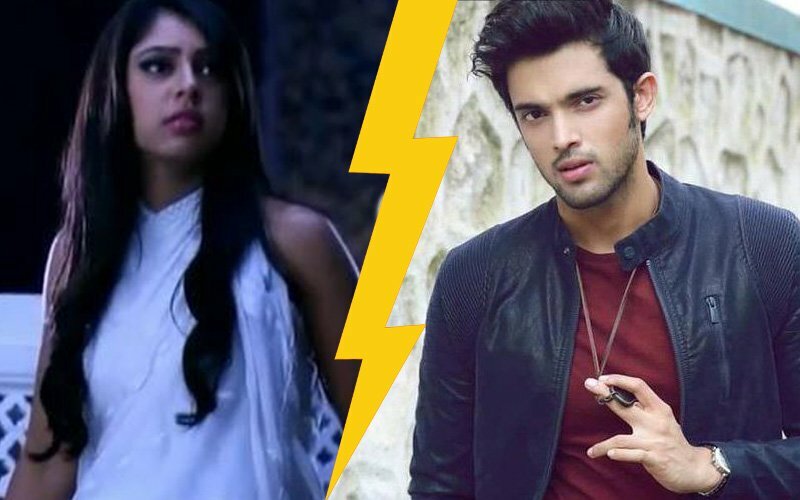 “Parth, Palash, Palak and Anmol are singers too, so, the team will amicably decide on who will render the vocals for the track,” concluded the source.